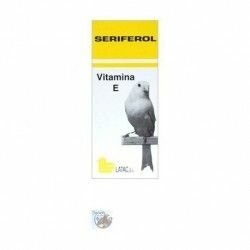 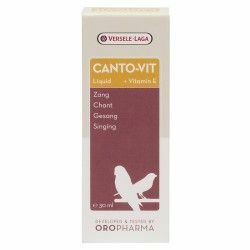 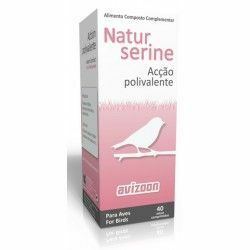 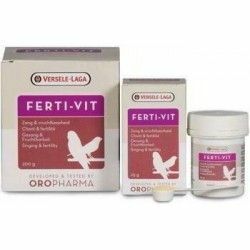 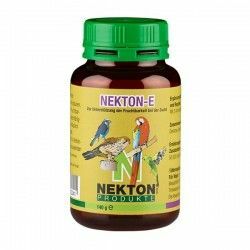 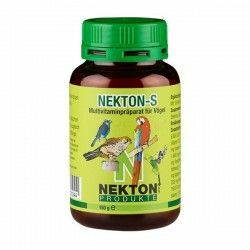 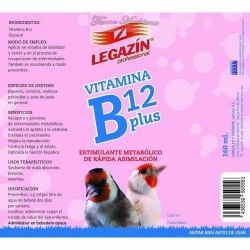 Vitamins for fertilization effective for canaries, parrots, bird cage and pigeons. 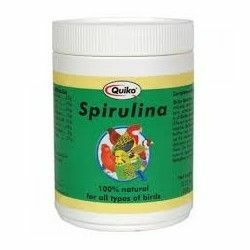 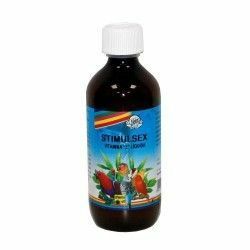 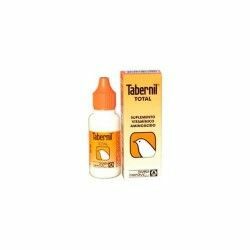 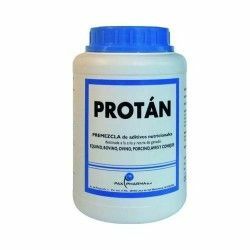 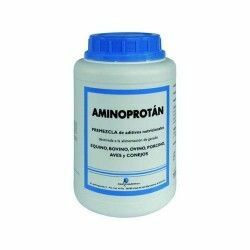 It is ideal for fertility, can be used in the paste of breeding and in the water. 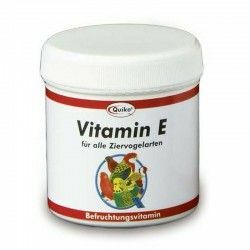 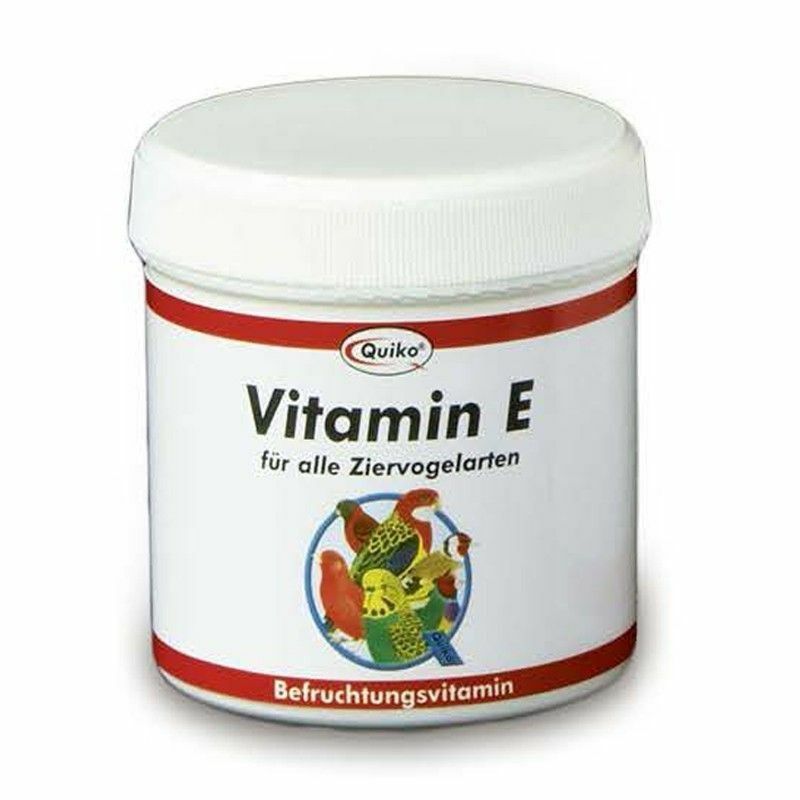 Quiko Vitamin E helps increase the strength, reproductive capacity and the breeding season. 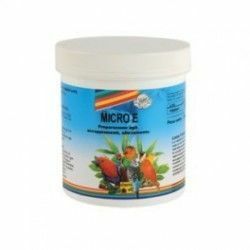 Presentation in soluble powder in cold water.